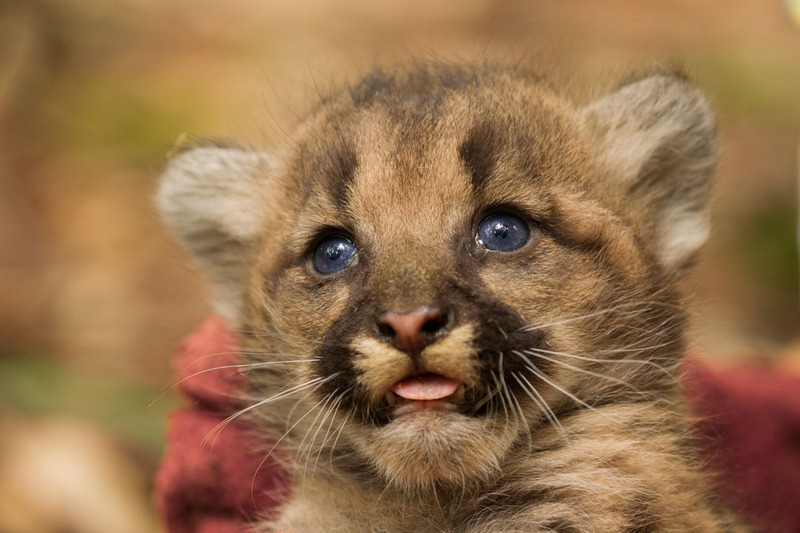 The Santa Cruz Puma Project is a partnership between UC Santa Cruz and California Department of Fish and Wildlife. Our work involves deploying telemetry collars on mountain lions that collect continuous movement and location data from each animal. 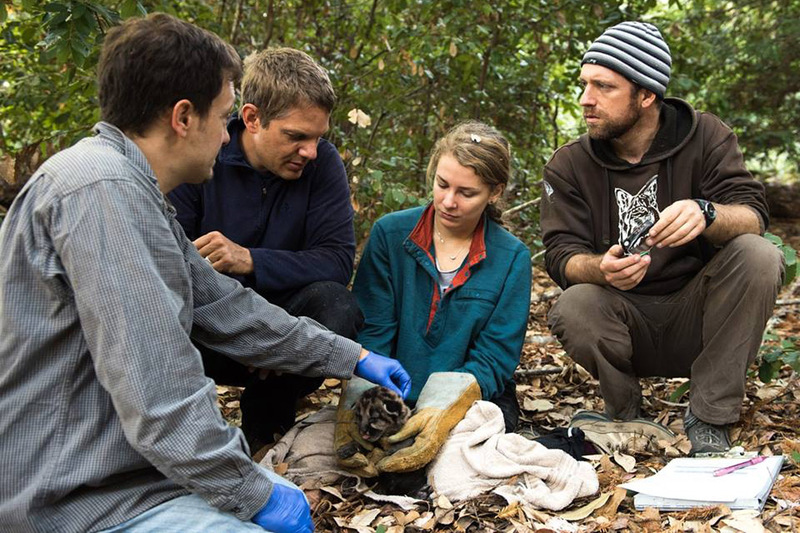 By studying and analyzing data collected from these collars, Dr. Chris Wilmers and his team hope to answer important physiological and ecological questions that have so far evaded science. In addition to providing solutions to pressing environmental problems, the research project will further enhance the understanding of cougar habitat requirements as well as provide guidance on important movement corridors for lions within and between the Santa Cruz Mountains located in the central coast of California. Puma Tracker displays real-time satellite tracking data so the public can remotely explore the lives of these amazing animals. Check out our blog or follow us on Facebook or Twitter and we’ll keep you up to date with the latest developments from the field as well as important results as they are published. With your support, The Santa Cruz Puma Project can continue their important work to further understand cougar physiology, behavior and ecology so as to better inform their management and conservation.